I love keeping this little pinch tin in my wallet for on the go eating. Just keep refilling. I recently bought this chic linen shift dressin their clearing out sale. What's better than an easy pull on dress with pockets? Plus, it's ethically made in California. "I am not a zero waster + other misconceptions about zero waste" an excellent, quick read. 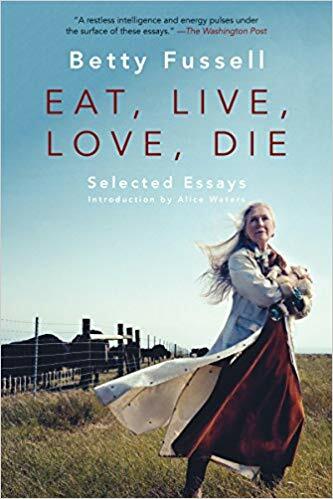 Finished this book, now currently reading this collection of essays on food. The kids have been loving this fun history podcast, Forever Ago. Speaking of podcasts, this episode of Live Planted on composting 101 is (black) gold. Very much into this quick lunch lately: boil black lentils with salt and perhaps a few bay leaves until tender, adding a big pile of chopped chard the last few minutes of cooking, stirring and letting boil until the chard is wilted down and tender. Drain and toss with good olive oil, red wine vinegar, salt, pepper, chile flakes, maybe some chopped parsley if you have it. Packs well too, tastes good hot or cold, takes very little effort to prepare. I've been roasting simple potato wedges to eat along with. peppermint tea on high rotation to stay cozy and hydrated. 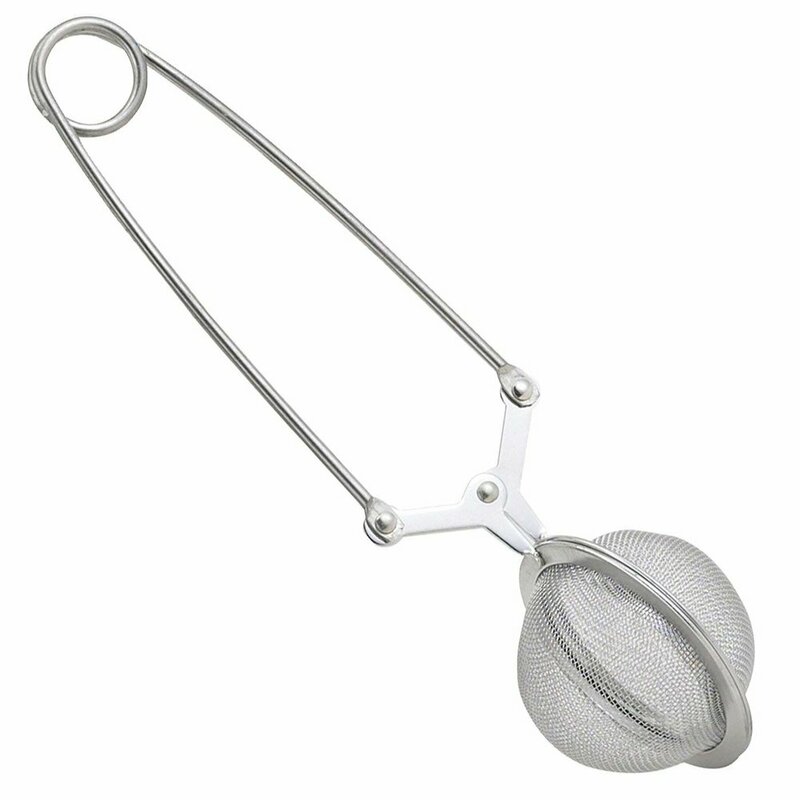 To keep it low waste, I buy looseleaf tea in bulk, then use one of these in my cup.